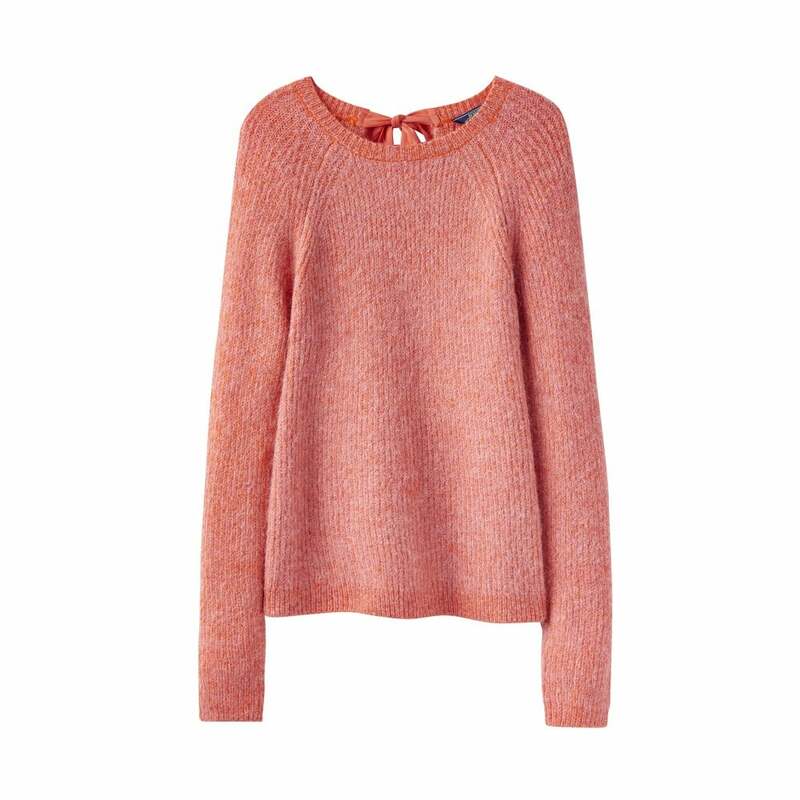 We love this bright apricot snugly Sorcha tie neck jumper. Perfect to layer up on those colder days! With a lovely soft blend of alpaca and wool.